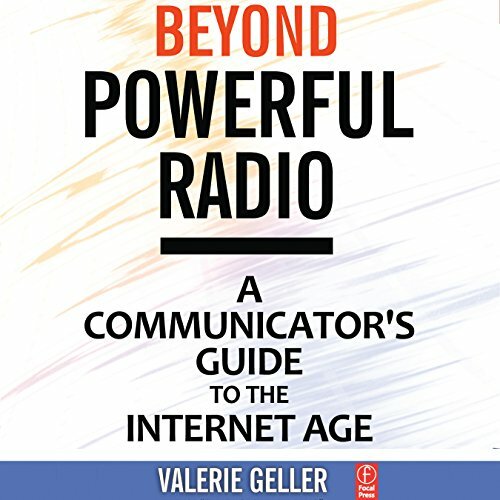 Showing results by narrator "Valerie Geller"
Beyond Powerful Radio is a complete guide to becoming a powerful communicator for radio, Internet, TV, public speaking - anyone who wants to learn to communicate powerfully. It's a cookbook for communicators and broadcasters to improve. It's practical; it's easy. You'll find techniques to create content, produce and host a show, grow an audience, news gathering, coverage of investigative and breaking stories, and writing and delivering commercial copy.